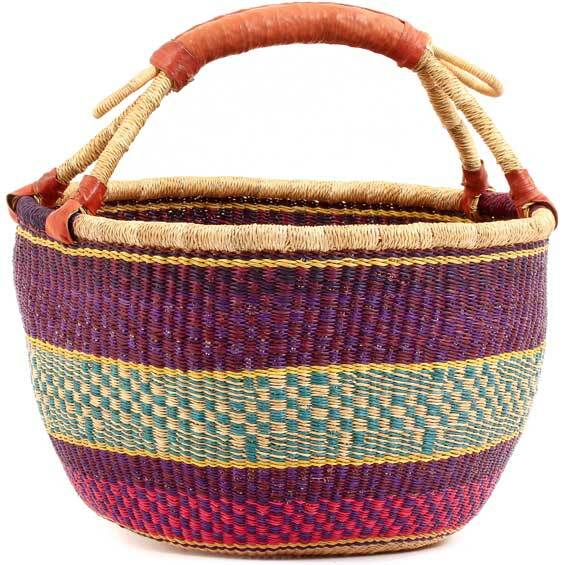 shop | Baskets of Africa — color. me. quirky. Last week I launched a new aspect of color me quirky called Shop my Style. In case you missed it, this will be an ongoing collection of go-to sites that you don't want to miss. It will feature none-typical websites for any budget and need. The most important aspects about the featured sites is that they all offer a unique assemblage of items that can transform a space instantly. 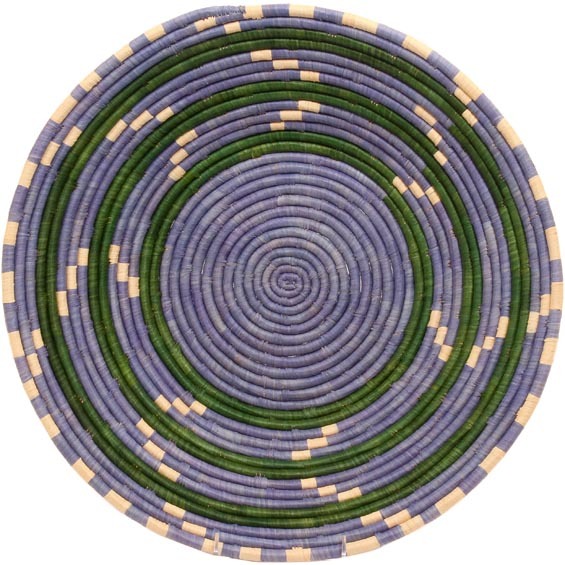 I started my introduction with a high-end site called The Line, but this week we're going to go to the other end of the spectrum with a website called Baskets of Africa. 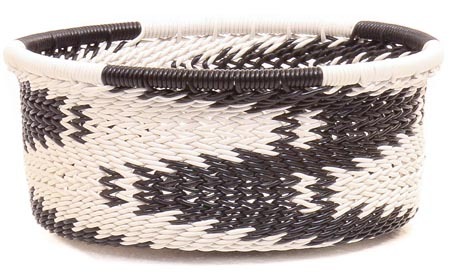 Woven baskets are beyond in right now. They are everywhere. 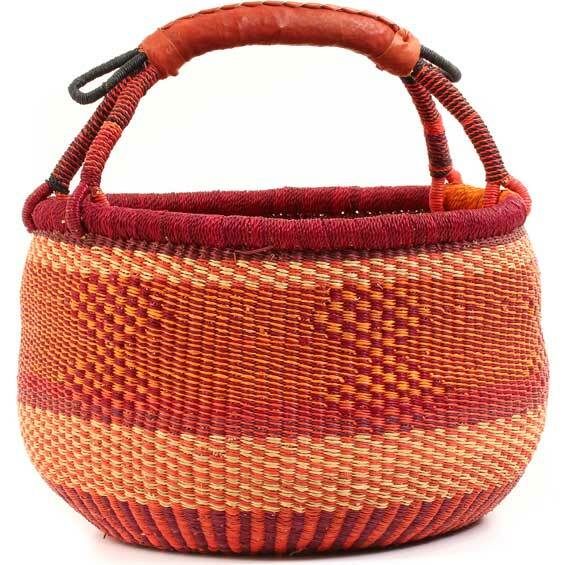 From being the perfect pop of color/textural art piece, to additional storage for all your kids (or boyfriend's) toys, different baskets can aid and add to any space instantly. 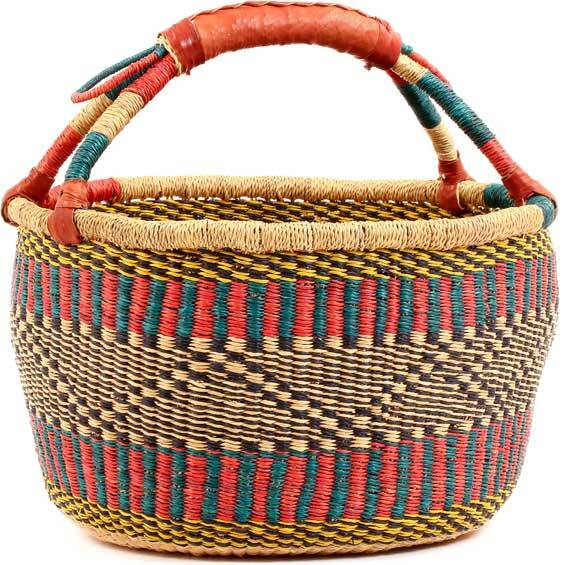 Baskets of Africa is my go-to for this ongoing trend for several reasons. 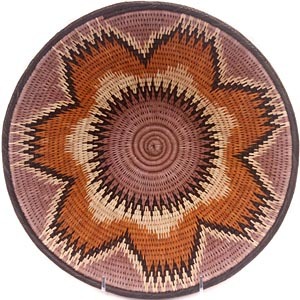 Their section is incredible, everything is organized by tribe, their prices are reasonable and (most importantly) its fair trade. This means you are not only getting a gorgeous piece, for a great price, but you are also helping out people throughout the world. Could their be anything better? If helping out the world isn't enough to make you click, check out some of my favorite items below & don't forget to go to Shop My Style for all the sites you don't want to miss. Have fun shopping!